Gathering wild and homegrown herbs and turning them into medicine is a good place to start if you want to reclaim your health. 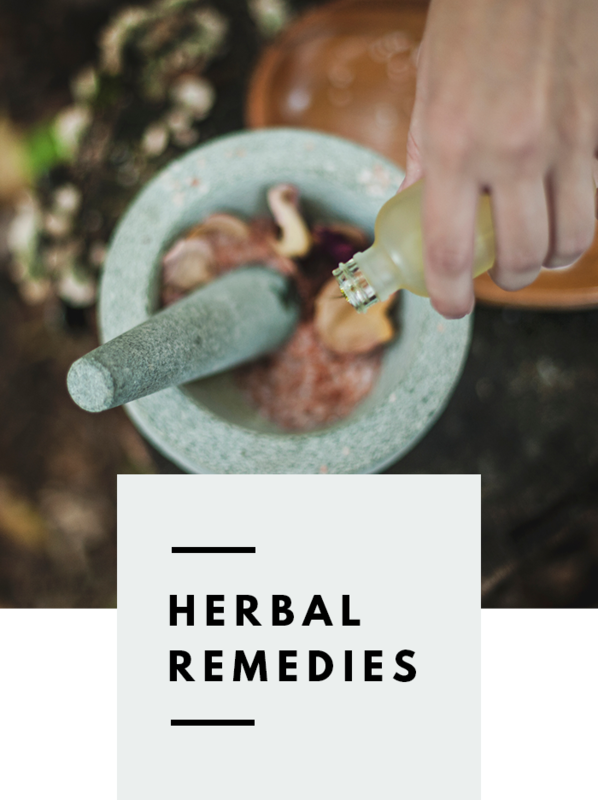 Not only are herbal remedies less harmful to the body than pharmaceutical drugs, they are an incredibly effective treatment for most common ailments. From teas, to tinctures creams, balms, gargles - all are easy, cheap and fun to make at home. Safety is a primary concern when using plant material. It's important not to diagnose or medicate yourself or others without first seeking medical advice. We recommend that you see your local GP or herbalist with your specific health complaints to ensure you are getting the best possible combination of herbs for your individual needs. Making your own herbal tea blends is incredibly easy and it’s a very simple way to get your daily dose of herbs.